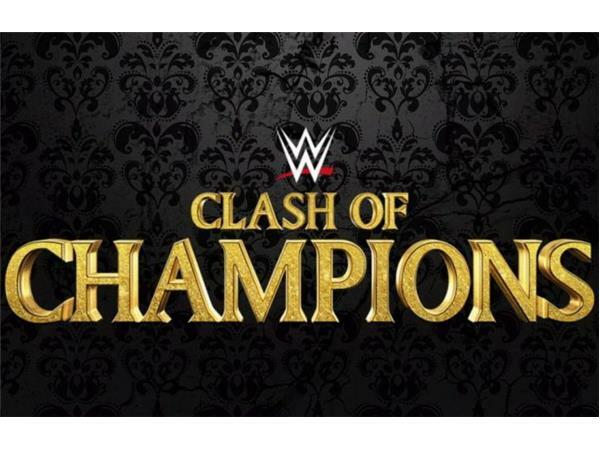 The Smarks are back to preview the last WWE pay-per-view of the year, which is a SmackDown Live event - Clash of Champions. 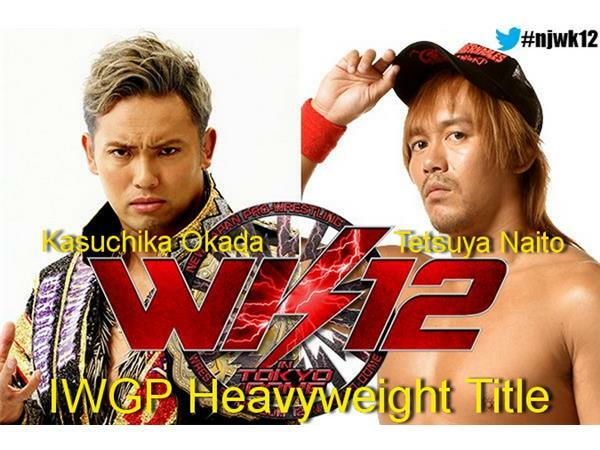 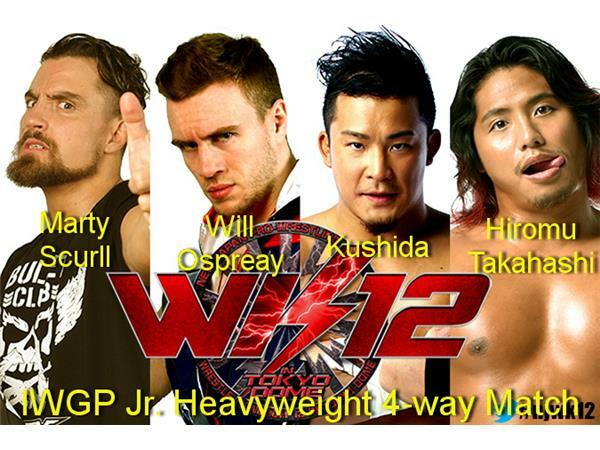 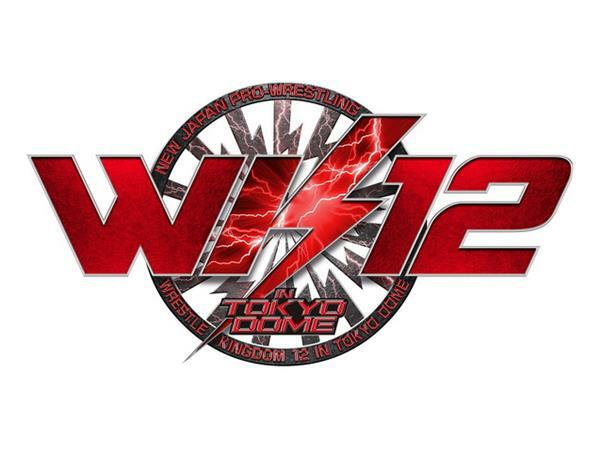 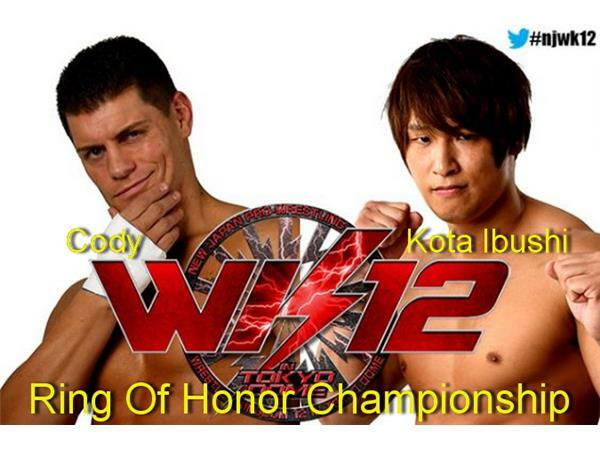 It is also time to preview NJPW's WrestleKingdom 12 which goes January 4 in the Tokyo Dome. 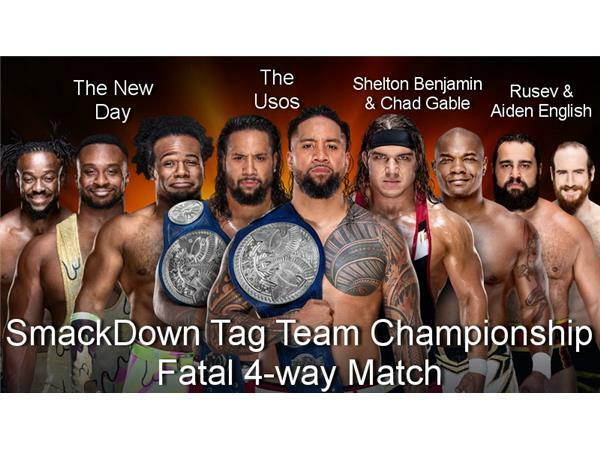 Clash of Champions is scheduled for seven matches, with the WWE Championship, a SmackDown Womens Title Lumberjack match, SmackDown Tag Title 4-way match, US Championship 3-way match and a first ever TWO guest referees in a "Win or Fired" tag match. 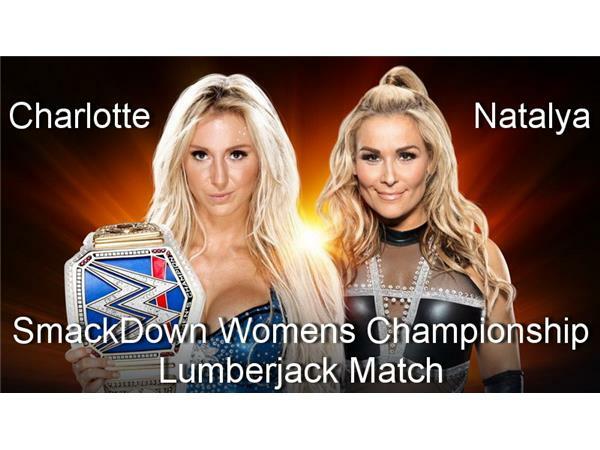 Throw in the distinct possibility of Carmella finally using that Money In The Bank contract, and this event may turn out better than expected. 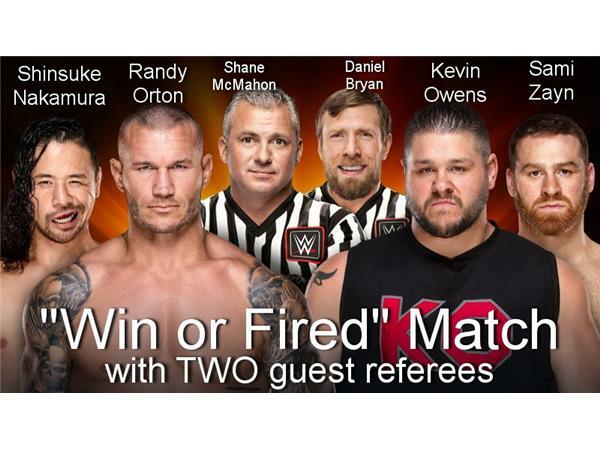 Be prepared for lots of dissent and conjecture as Smarks regulars Dave Temrick, CnyR3bel and canadianglen argue this one out. 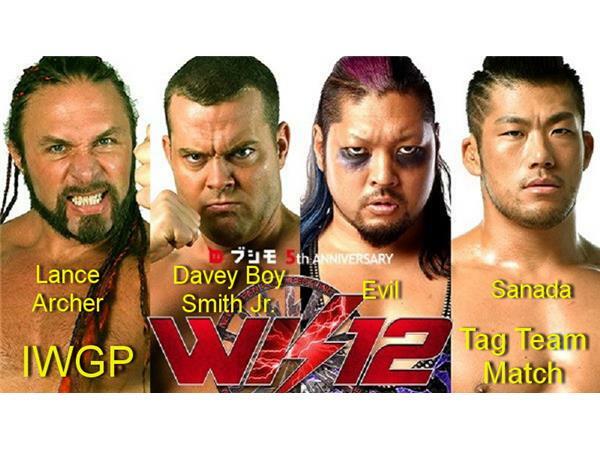 WrestleKingdom 12 is New Japan Pro Wrestling's premiere event of the year and this edition has all six IWGP titles on the line. 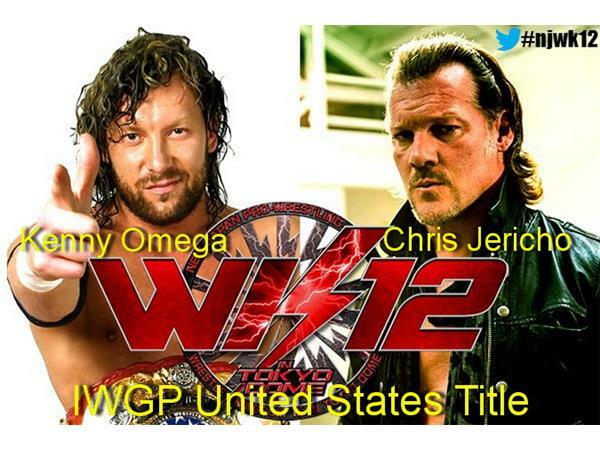 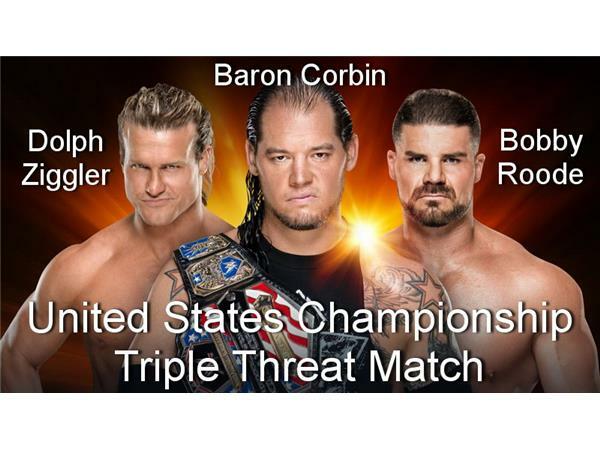 There is no shortage of interest in this year's edition due in part to the return of Chris Jericho to the ring in Japan 20 years after his last match there to attempt to win the IWGP US Heavyweight Championship from Kenny Omega. 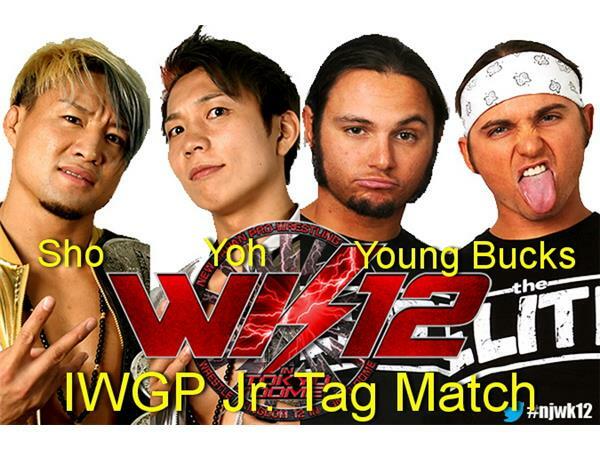 Truly a never expected match that should boost global views by a sizable margin. 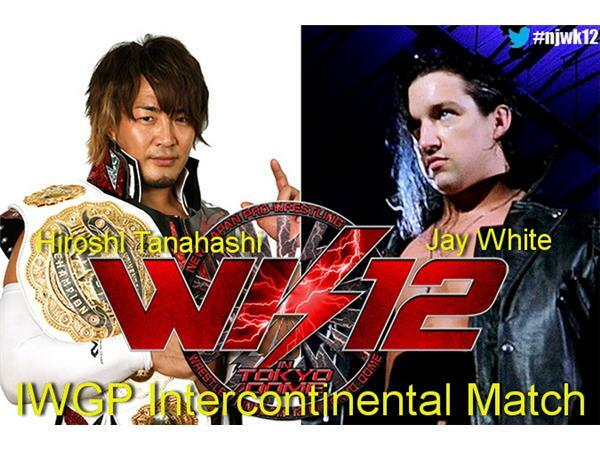 There is a great deal to cover for this event and The Smarks resident NJPW guru, Derick Thompson, joins canadianglen to go through it all.